Is an Italian Greyhound right for you? And are you right for an Italian Greyhound? If you are thinking of bringing an Italian Greyhound into your home please make sure that you research this beautiful breed carefully to make sure that you are making the right decision. 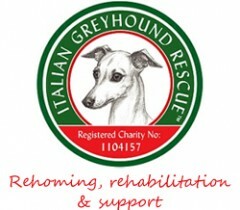 More information is available on this site about Caring for an Italian Greyhound. 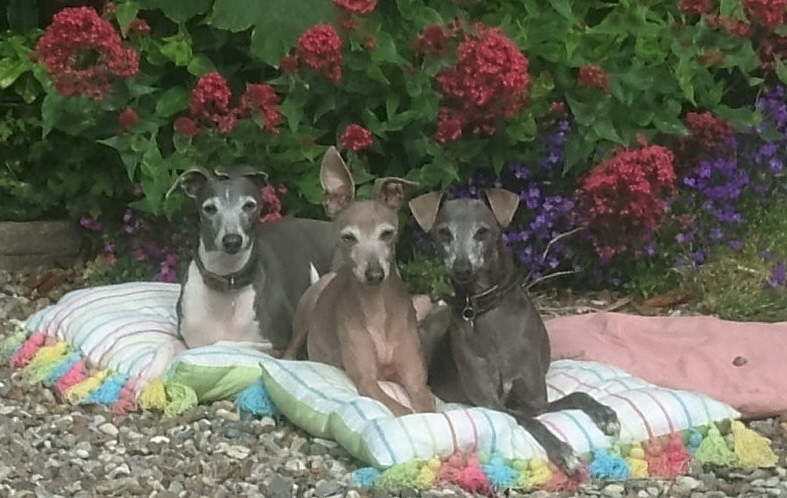 We also advise anyone interested in bringing an Italian Greyhound into their home to meet as many Italian Greyhounds as possible so that they have first-hand experience of the breed, preferably in a home environment. Lots of our volunteers also show Italian Greyhounds and there are championship dog shows held all over the country throughout the year, make sure you visit when Toy Dogs are being shown. You may wish to go along to a show to watch the Italian Greyhound judging as it is a very good way to see different types of Italian Greyhounds, chat to knowledgeable Italian Greyhound people and to make contact with their breeders.